With Readly you can read The Web Apps Handbook Volume 1 and thousands of other magazines on your tablet and smartphone. Get access to all with just one subscription. New releases and back issues – all included. HTML5, CSS3 and JS provide the perfect combination to build custom standards-friendly applications for the web and desktop. 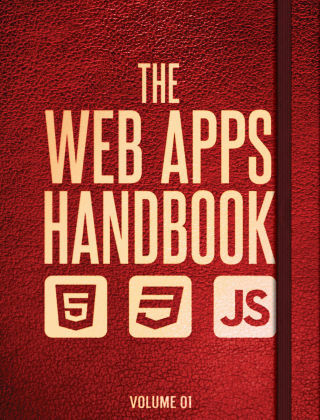 The first volume of the Web Apps Handbook embraces the best techniques, libraries and tools to build your own bespoke apps. PhoneGap, Angular, Meteor, React, Kendo, Hoodie and Ampersand are all waiting to show off their skills.